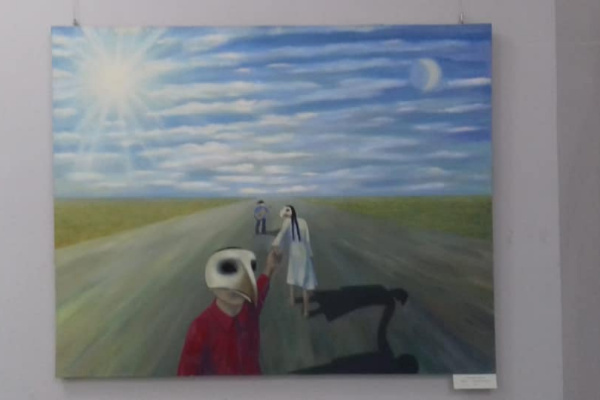 In the Museum of Art of the Republic of Kazakhstan. 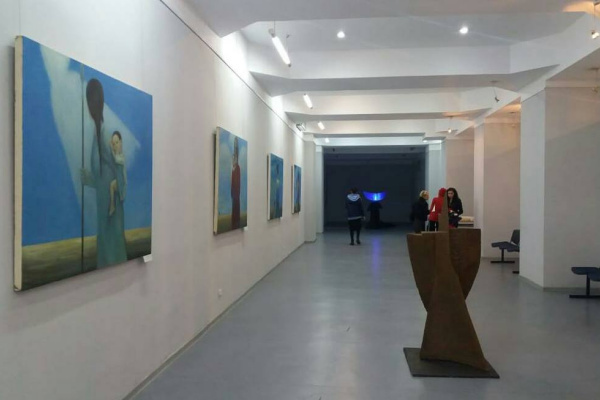 A. Kasteev hosts an exhibition of Raushan Aspandiyarova and Marat SagitMy sky". 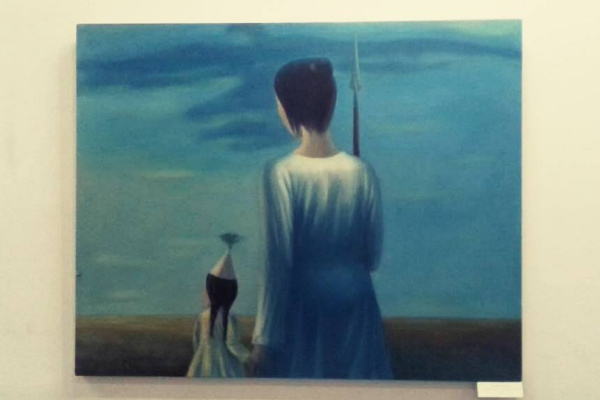 The exhibition presents paintings by Raushan Aspandiyarova and sculptures by Marat Sagit. The images in the pictures are similar to traditional dolls or mythical heroes. Those authors develop are family values, Man and Woman, children, elements of Nature. Raushan Aspandiyarova began her career as a child in the book of poems and drawings "The Clock" with a foreword by Olzhas Suleimenov. Was in the group "Green Triangle". Member of the Union of Artists of Kazakhstan, laureate of the Union of Youth "For high professional skill" and scholarships of the President of Kazakhstan. 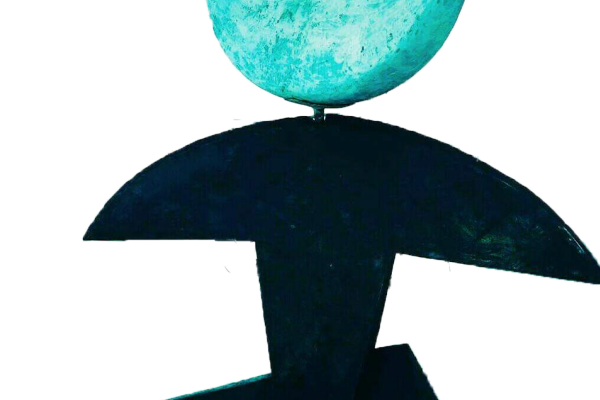 Marat Sagit is a pioneer of Kazakhstani video art, a sculptor working with modern installations, a member of the Kokserek group, a production designer of the documentary Amazon, shot for the History channel and awarded the Choice of Critics of Kazakhstan award (2018), and the Kazak El animation project And the Silver Bowl.